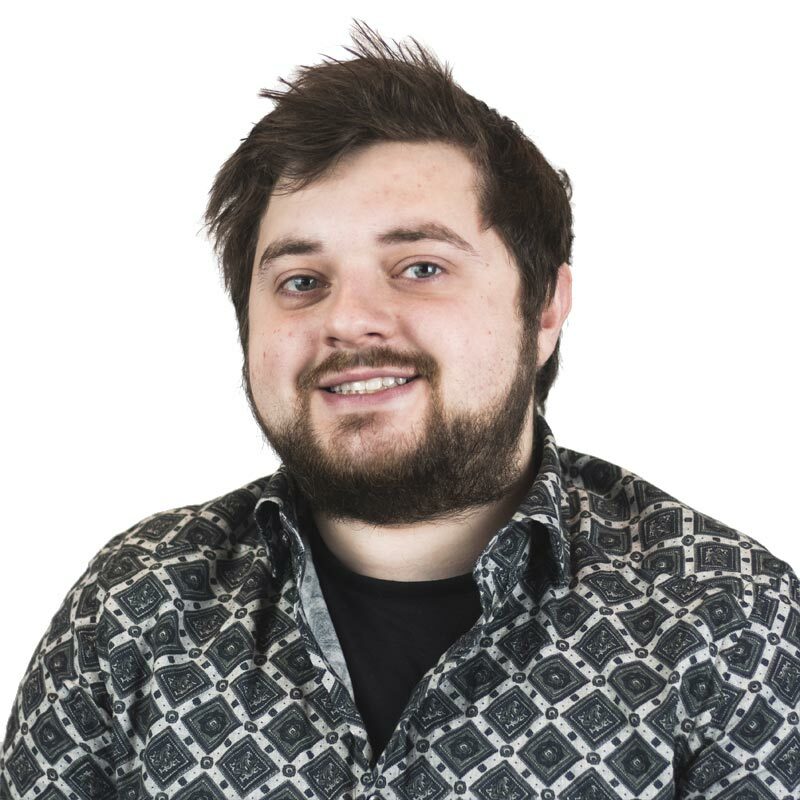 Howard initially joined Dragonfly Consulting in September 2013 as an Acoustic Technician, through the University of Salford’s internship programme. He since returned in a promoted role as a full time Acoustic Consultant in November 2018. Howard completed a Bachelor of Engineering in Audio Technology at The University of Salford in 2015. Since then, he has gained experience from a variety of ventures; including consultancy and administration. Outside of work, Howard enjoys audio designing and spending time with his two dogs Milo and Murphy.